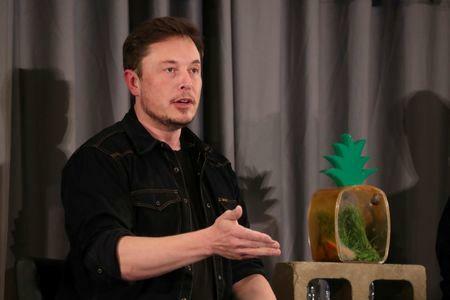 (Reuters) - Tesla Inc founder Elon Musk apologized to British caver Vern Unsworth for insulting comments he made about him following the rescue of a dozen Thai schoolboys and their football coach from a cave in northern Thailand. Unsworth, who played a leading role in the rescue, said on Tuesday that he had been approached by British and American lawyers and would seek legal advice after Musk directed abuse at him on Twitter. However, the rescue team of elite divers and others rejected his proposal, and a war of words erupted when CNN quoted Unsworth as saying the submarine "had absolutely no chance of working" and was "just a PR stunt".